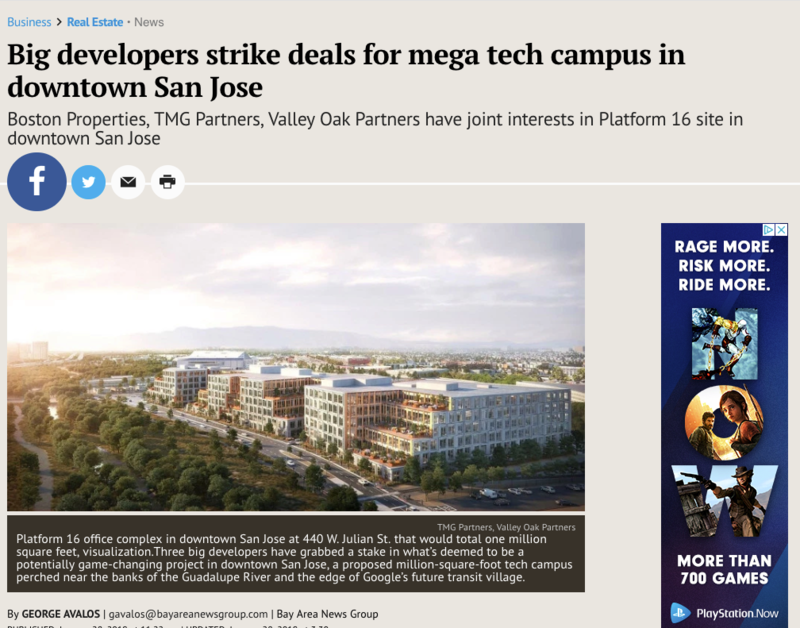 With theplanned Google Transit Village plan coming to fruition, more and more developers are building out surrounding areas to accommodate the massive expansion of downtown San Jose. Only time will tell to see how much larger the footprint will grow. San Jose will become destination location for major tech employers.